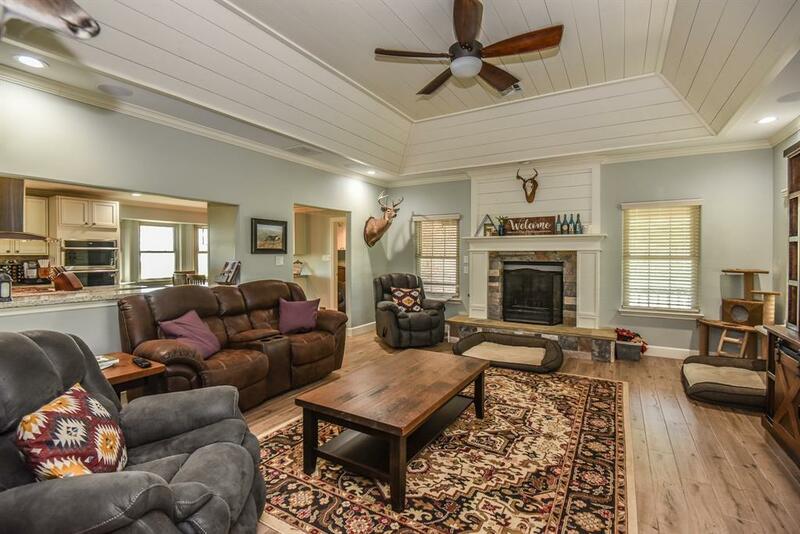 Are you looking for a modern day farmhouse? 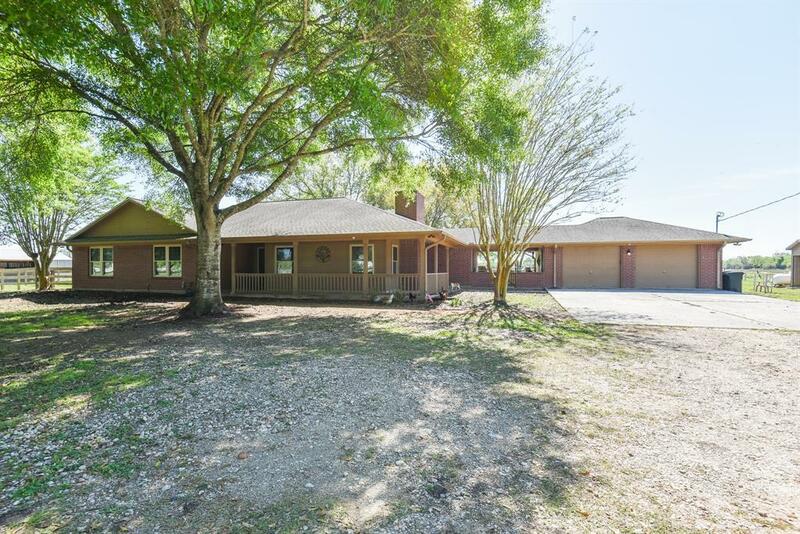 Do you need acreage, a barn, and privacy? 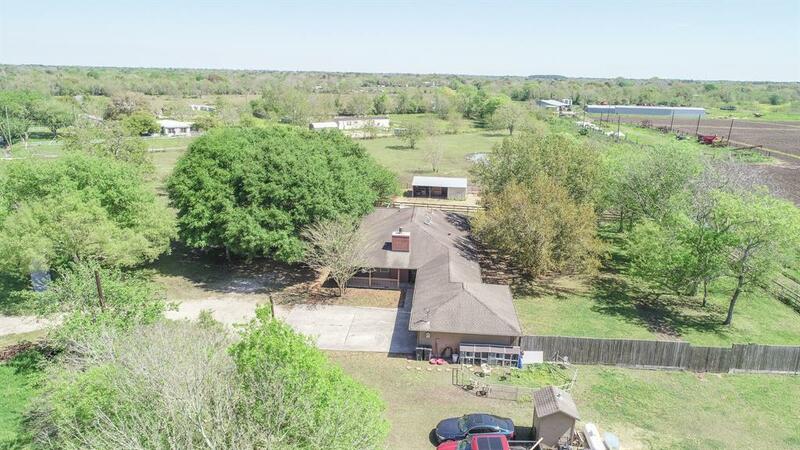 This house is a must see it will check off a lot of your needs and many more of your wants! Open living and kitchen, kitchen, bathroom and utility room have custom cabinets, granite counters, over sized utility room with a pet wash station, master suite with spa feel tub and over sized shower. 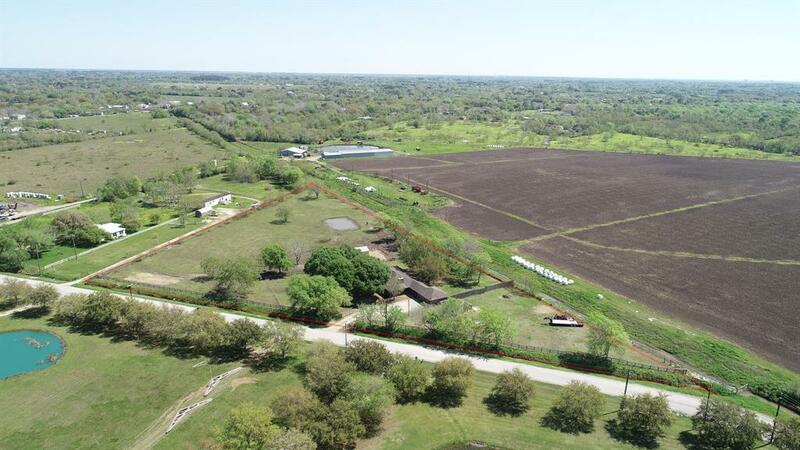 4.53 acres is fenced and crossed fenced with barn. I can go on and on but honestly call us or call your agent for a private showing, you won't regret it.